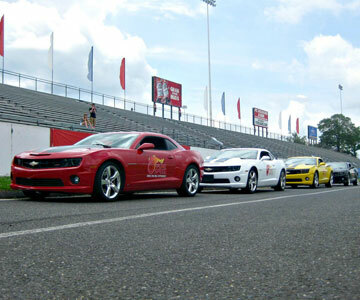 Drag race our Camaro’s against your buddy for bragging rights! Once both drivers are properly staged, you’ll anxiously await the countdown to green, where you’ll accelerate off the line at full throttle, allowing you to cover the ¼ mile at speeds of over 100 mph. 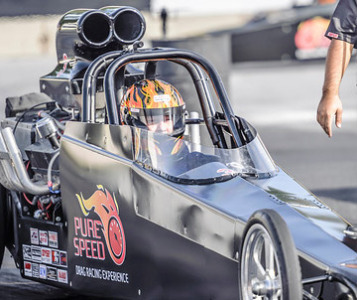 Have You Ever Wanted to Drive a Dragster? Now you can drive our Dragster for 3-Runs down the strip going faster and a longer distance with each run, hitting speeds up to 130 mph. More runs, greater speed!